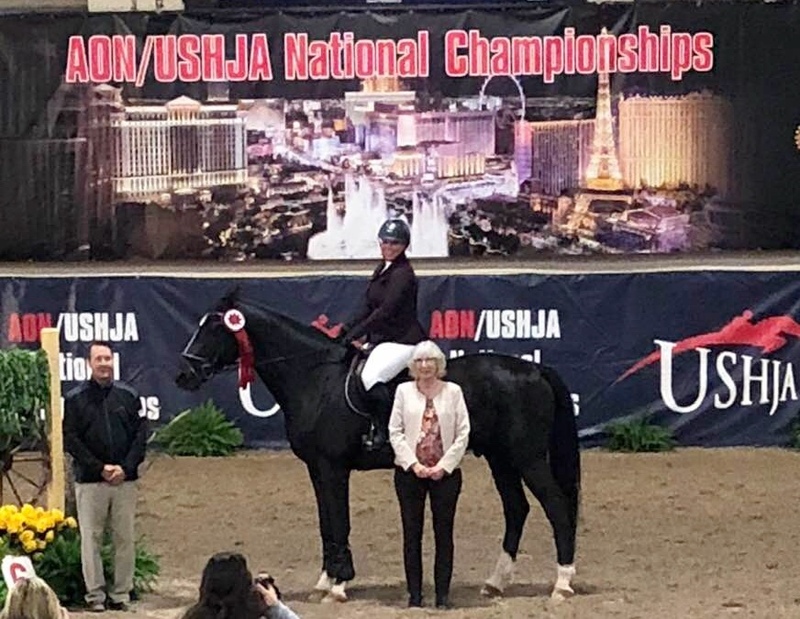 Las Vegas, NV - November 21, 2018 - Kinvarra Farm of St. Charles, Illinois made the trip to Sin City for the inaugural AON/USHJA National Championships held at the South Point Arena and Equestrian Center and had nothing but rave reviews on all aspects of the show. 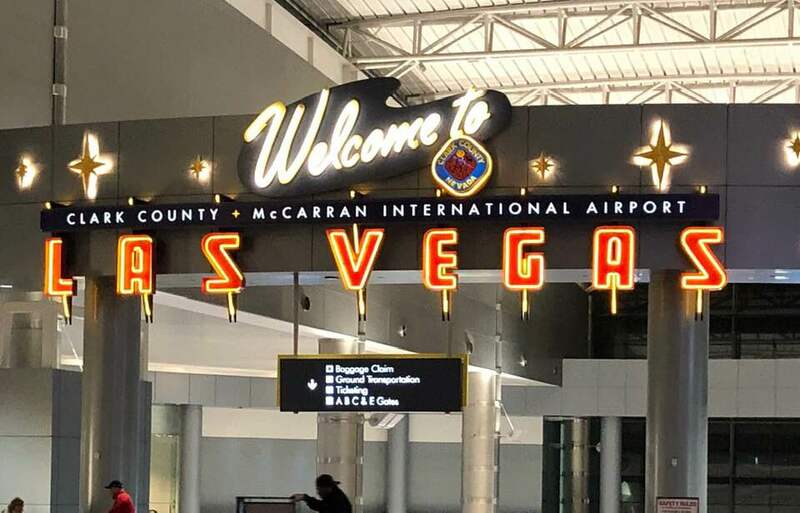 In addition to their victories, the group had a fantastic time taking advantage of all Las Vegas has to offer. The long trip paid off as their riders hit the championship jackpot. The Championship, managed by Blenheim EquiSports, an equestrian event management company based in San Juan Capistrano, CA, and Chicago area show manager, Patrick Boyle, hosted a unique format for finalists of the USHJA Championship. Hunter divisions had a Welcome Stake, a Handy Hunter, a two round Classic and an Under Saddle. 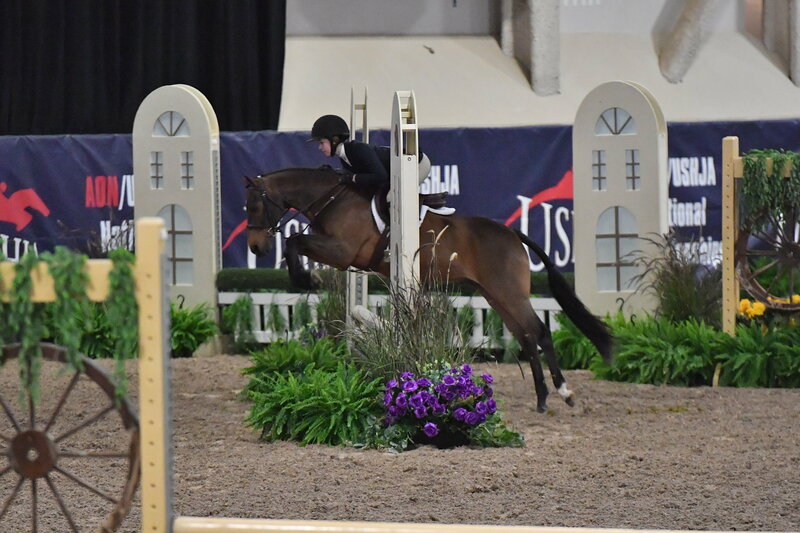 Jumper divisions boasted a Welcome Stake, a Speed Class and a $10,000 Grand Prix. 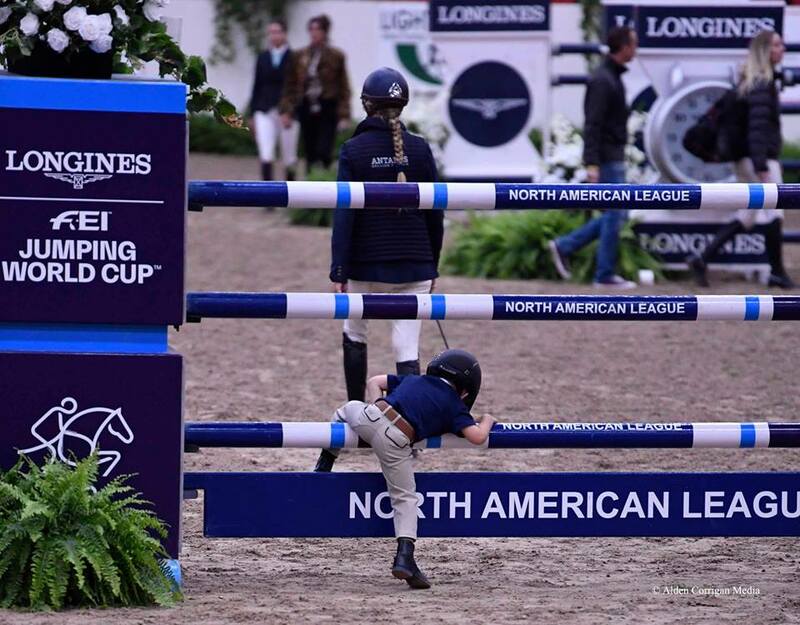 The Saturday night feature was the $135,000 Longines FEI Jumping World CupTM Las Vegas with special attractions for the entire family in pure Las Vegas Style. 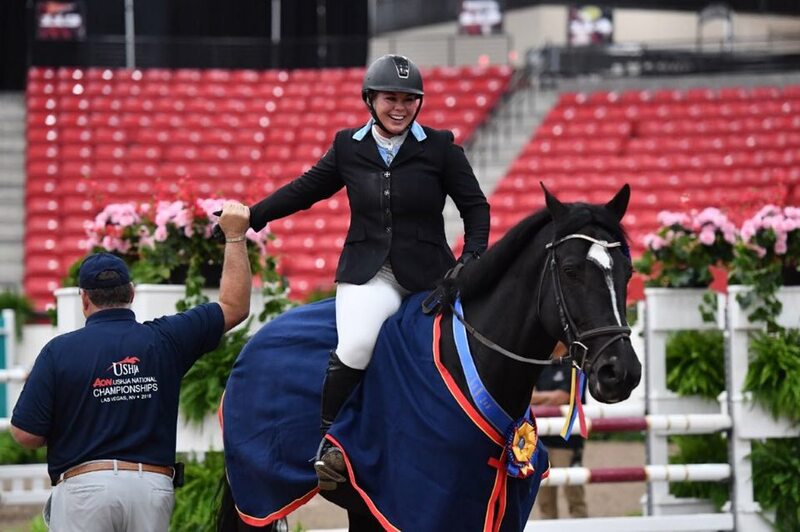 In addition to all the Vegas fun, Kinvarra Farm horses performed to earn National honors. 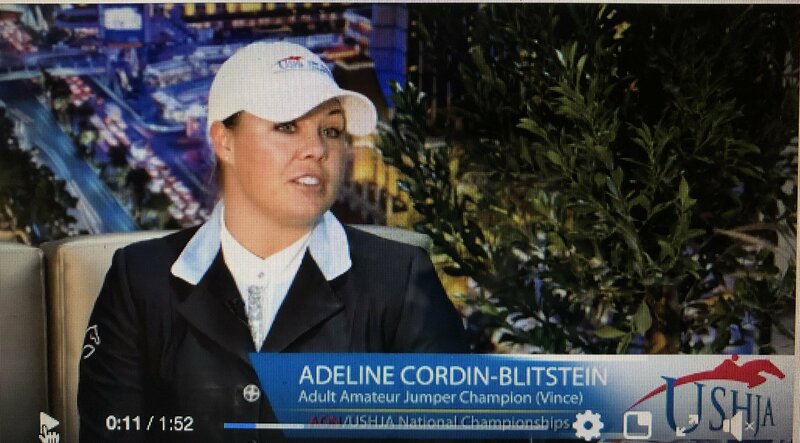 Adeline Cordin-Blitstein of Indian Head Park, Illinois, riding her own Vince, earned the Championship in the Adult Amateur Jumper division. 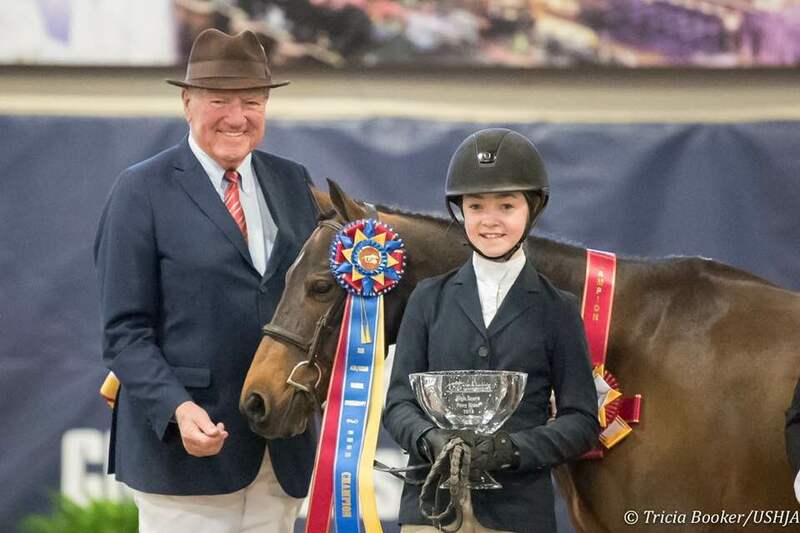 She also rode her way to the Leading Adult Jumper Owner and earned her trainer the Leading Trainer Award. Cordin-Blitstein has had Vince for almost seven years and got him as a four year old. “I’ve had so many ups and downs this year and this was just the icing on the cake,” said Cordin-Blitstein. Arkham Investment’s Brownland’s Last Call won the High Score Pony Award and was Reserve Champion Pony with Denim Welhouse in the irons. Wynn Filipowski took top honors in the Lead Line with Sophie's Charm, ending his lead line career in winning style. 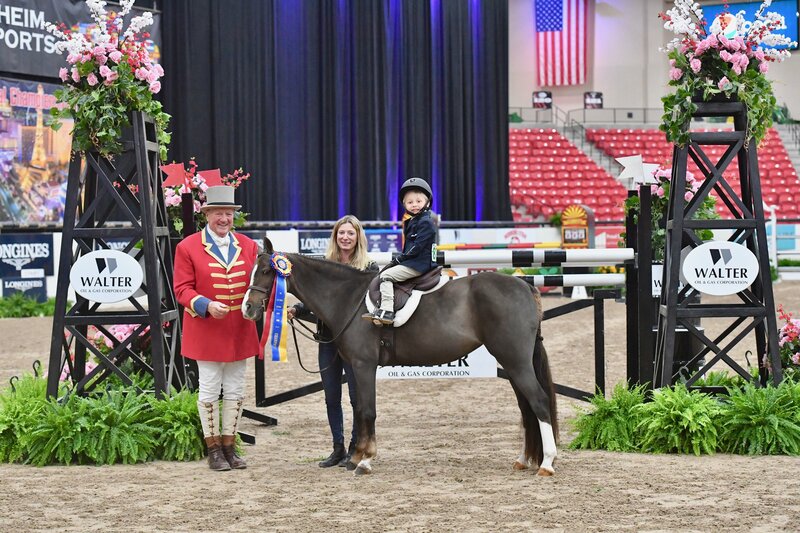 The little rider has also earned top calls in the division at prestigious shows such as Devon and the Hampton Classic and will now move on to the walk-trot division. 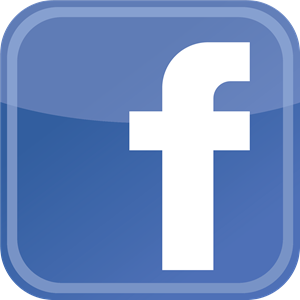 “Thank you to Pat Boyle, USHJA and Blenheim Equisports for a fantastic show,” added Sassmannshausen. 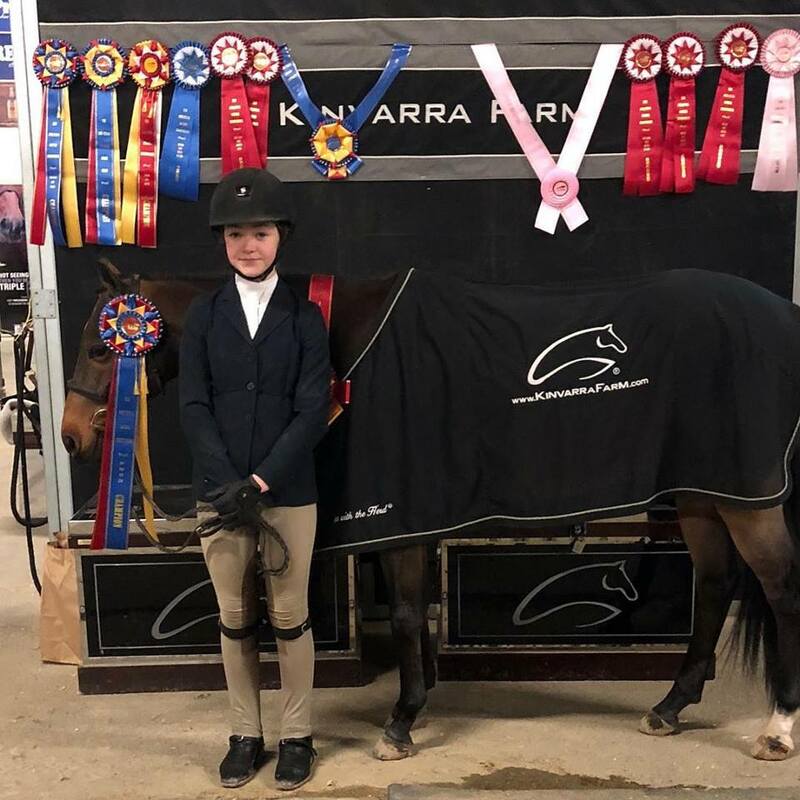 Kinvarra Farm would like to congratulate all of their K-Crew Illinois Hunter Jumper Association year-end award winners, who attended the gala the same weekend. Here’s to a successful 2018 and an even better 2019! 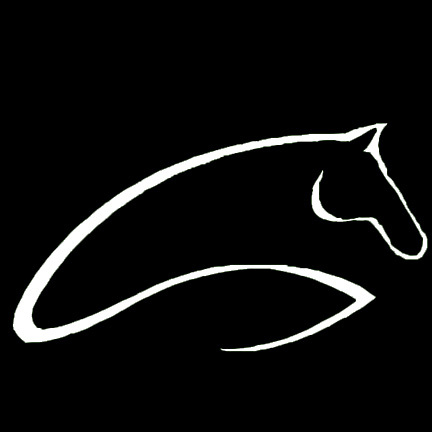 Riders from Kinvarra Farm head to the George Morris Chicago Clinic for Thanksgiving weekend for some education from the legendary horseman. 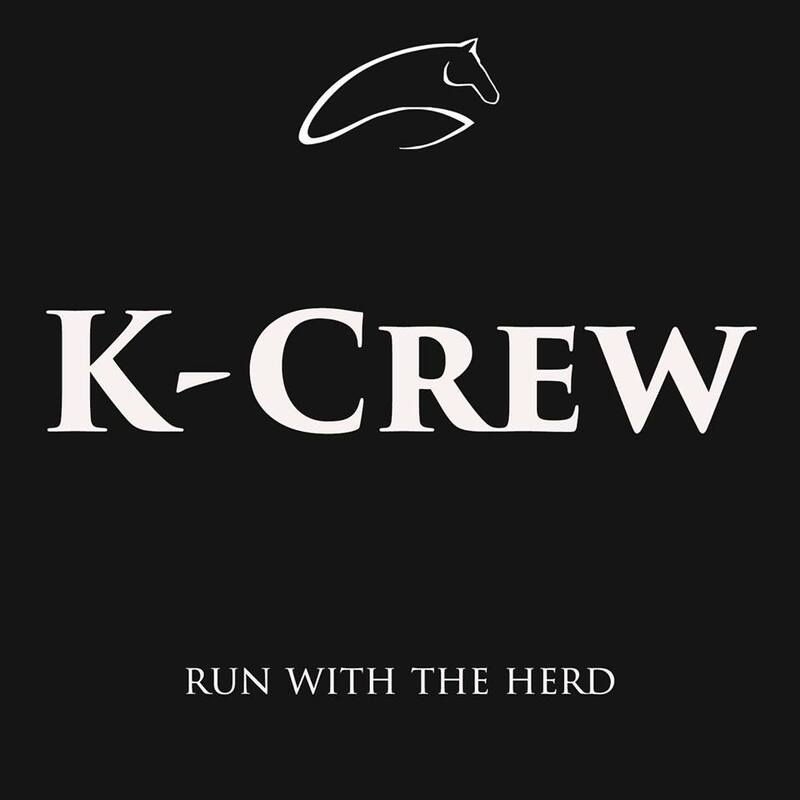 Join the K-Crew and Run with the Herd!! Denim Welhouse and Brownland's Last Call. 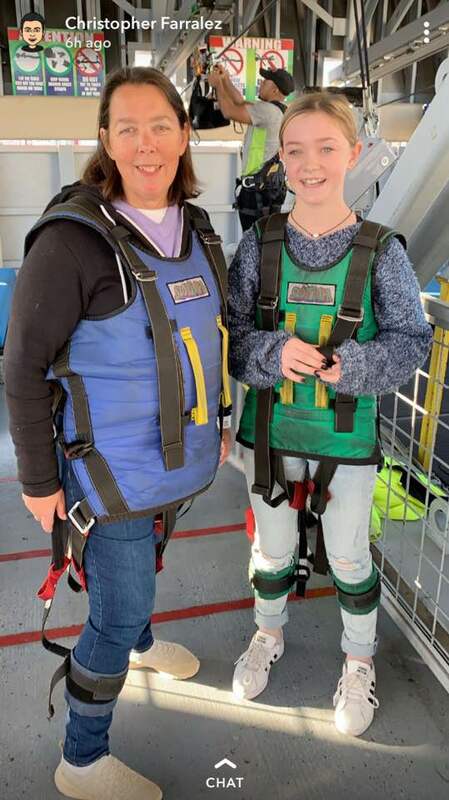 Zip line on Fremont Street.